Animal sanctuaries and wildlife rehabilitators need support in order to keep helping animals. These groups often have extremely limited funds. Donating everyday items can help, especially for smaller organizations. The people who run these groups do fantastic work. Let’s all come together to help them continue doing what they do best: Helping and caring for animals. Before you go shopping, keep in mind a few things. First, not all organizations need the same things. 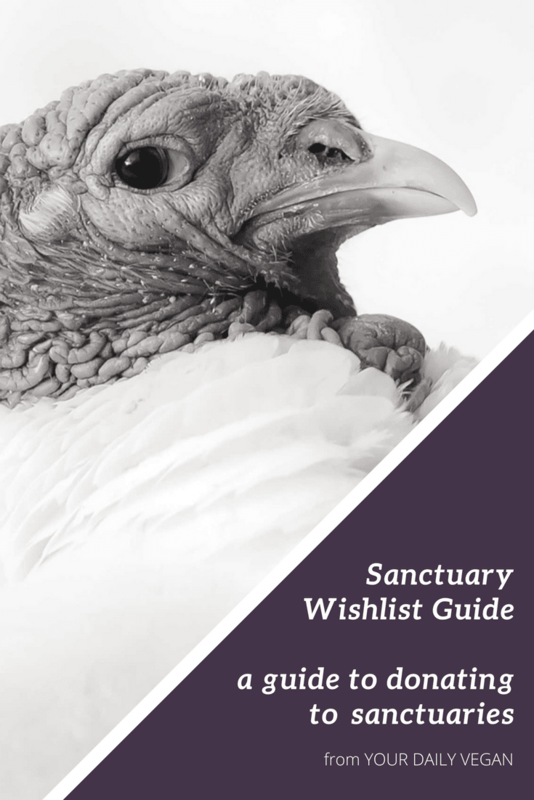 This sanctuary wishlist is for informational purposes only. Next, contact the sanctuary to determine their specific needs before purchasing items for donation. They’ll be happy to let you know which supplies are urgently needed, and where you can donate. General (Green) Cleaning Supplies: All-Purpose Cleaner, Laundry Soap & Fabric Softener, Dish Soap, Dishwasher Detergent, Window Cleaner, Etc. 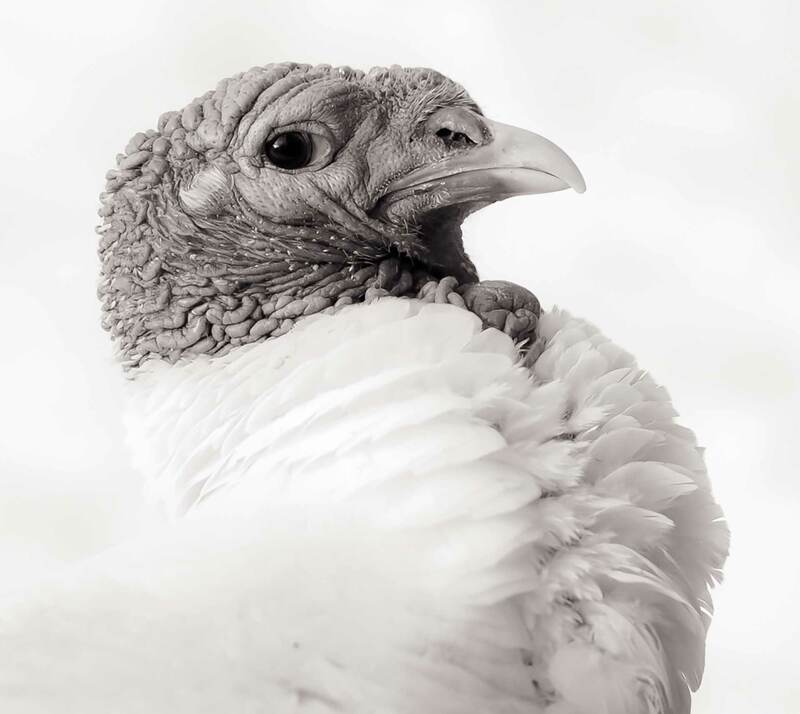 Sanctuary Spotlight features inspirational rescue stories from around the globe. Sanctuaries change lives. Here’s a global directory. Plan your trip today. Do you own or operate a sanctuary? Sanctuary Spotlight can help you.